The Justice League movie opened this weekend, and as I predicted, the reviews are moderately stinky. 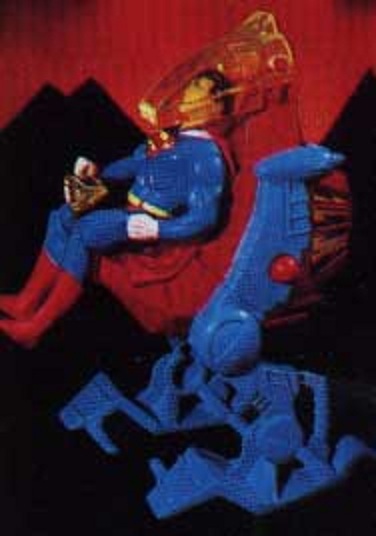 I was hoping that we’d at least get some cool toys based on the film, but that doesn’t seem to be the case. 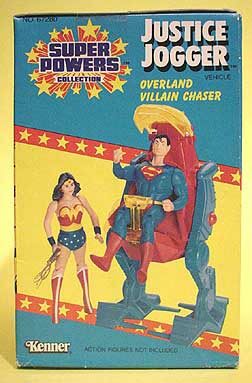 So in honor of the mediocre film, let’s take a look back at some mediocre superhero tie-in products. This week marks the anniversary of the day in 1938 that Superman Debuted in Action Comics #1. 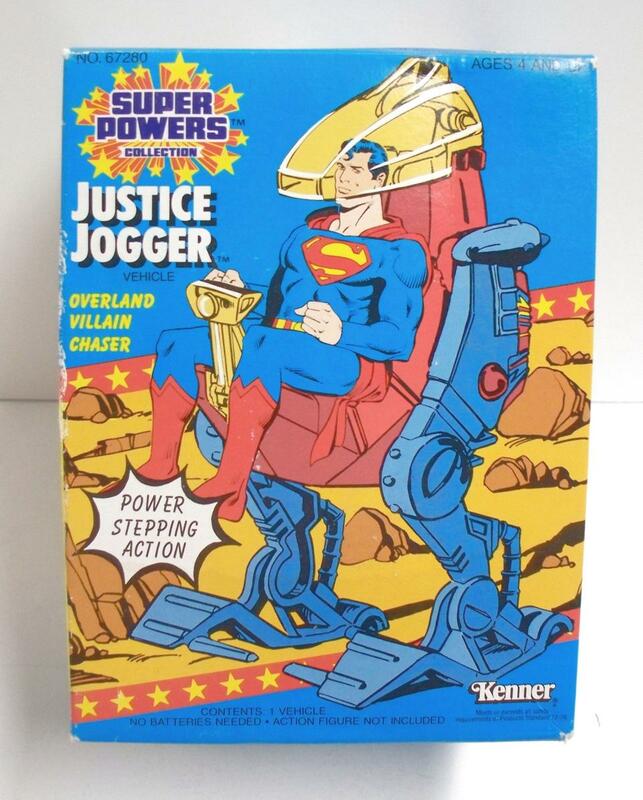 In honor of the event I am going to showcase a few of the more obscure products which have been endorsed by Superman. These are rocks painted green with glow-in-the-dark paint, $2.50 per rock, $1 shipping and handling. So what is the theory here? 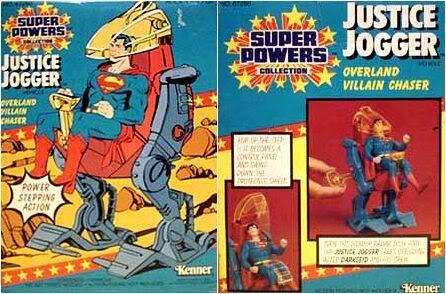 Why is Superman ripping off kids- er, selling Kryptonite? 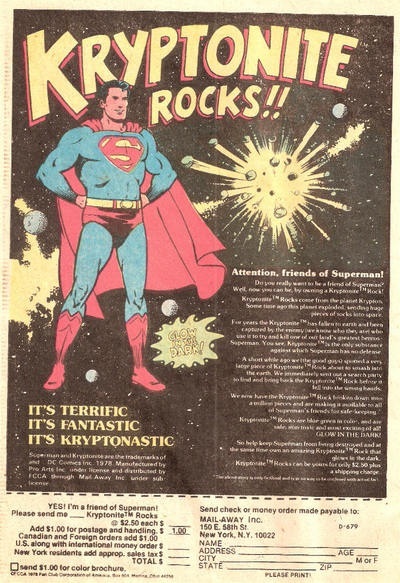 Superman is selling them to his friends- The Parasite better not send in $3.50- so they can take possession of the irradiated chunks of the planet Krypton and keep them safe, in lead boxes, so Superman can never come in contact with them. Ah. My God, this is easily one of the worst rip off’s I have ever seen. Selling rocks to kids. Anyone who bought these should go to the DC offices and hurl them back through the windows. Superman is the hero and protector of all humanity, except the approximately 0.6% of the population with severe peanut allergies and can die from anaphylaxis if they inhale even a tiny amount of peanut dust. I hope he changes Super-suits after he leaves the peanut factory or he may end up killing the very baby he rescues from Brainiac. 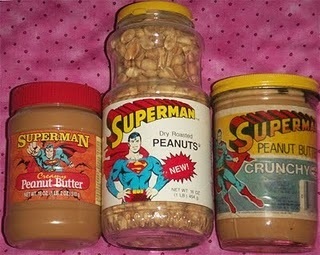 Check out this ad for Superman peanut butter. 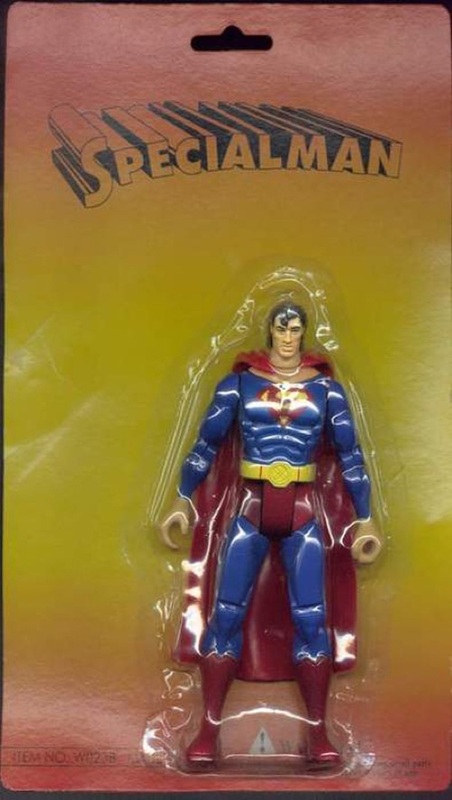 Superman is willing to protect the secret of its great taste with his life! I don’t blame him. Once Lex Luthor gets the secret of great taste, he can corner the peanut butter market, and how far behind can grape jelly be? 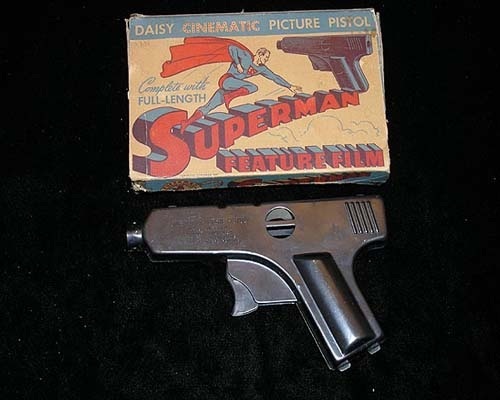 There is a short filmstrip in the gun. You look through the hole in the back of the gun and see a frame of a filmstrip. Pulling the trigger advances the film. 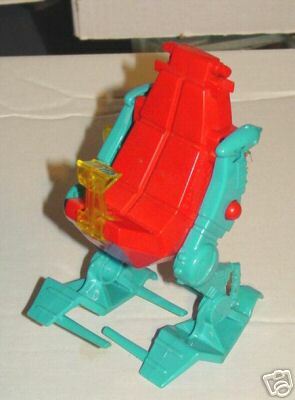 This is easily, hands down, the most irresponsible toy I have ever seen. Yes, I get that this is from another era, that kids were routinely given toy guns and even real guns to play with. I get all of that. But whose idea was it to put a movie inside a gun? To teach young kids to put a gun to their heads and pull the trigger? A movie in a gun? Thanks, Superman. OK, it’s a Japanese rip-off but out of all the stuff on this page, this is probably the most fun. But given the amount of lead probably used in the paint, it is likely also the most dangerous.